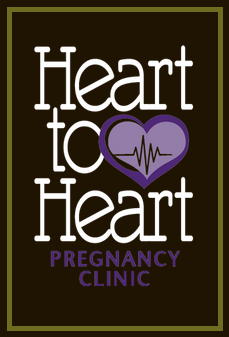 Heart to Heart is a Pregnancy Help Center located in Elk City, Oklahoma. Our center provides a variety of free and confidential services to women who think they might be pregnant. We understand that the idea of not knowing your next steps can be nerve-wracking for a young woman. That’s why we are here to help you with your next steps. Visit us for a free pregnancy test and ultrasound, and to discuss your options with our caring, knowledgeable staff. Ultimately, it’s your call, but we’re here to listen. Considering abortion? Learn more about the different types of abortion, including the abortion pill, and the risks associated with each procedure. Interested in adoption? Our staff will discuss the differences between open and closed adoption and which option works best for you. If you decide to become a parent, we have a variety of pregnancy and parenting classes available. Learn more about how we can help you throughout your pregnancy and beyond.